Thanksgiving. Courtesy of the Chivers family. 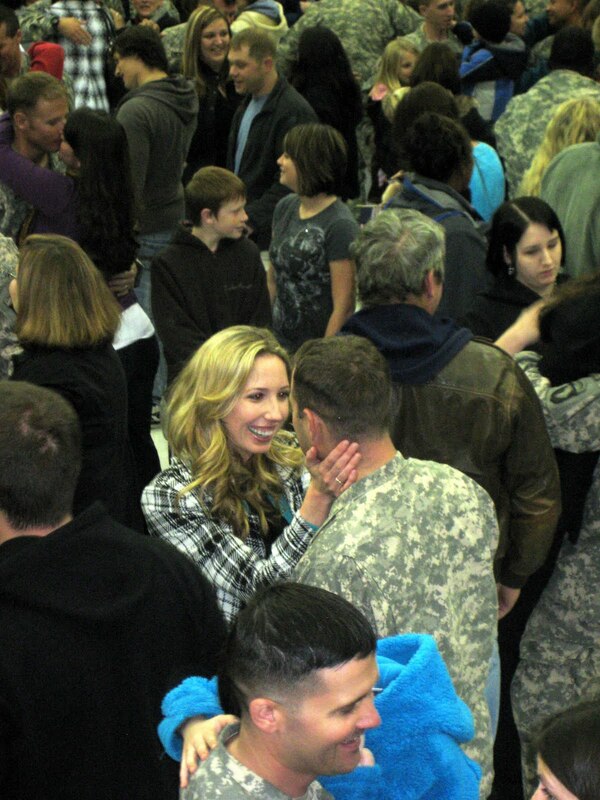 My sister Molly greets her husband, a returnee from Afghanistan. Welcome home, Luke! a person who has returned, as from travels or a long absence. a person returning from overseas duty in the armed forces.